Second installment in the seminal series of intimate albums from Roedelius. 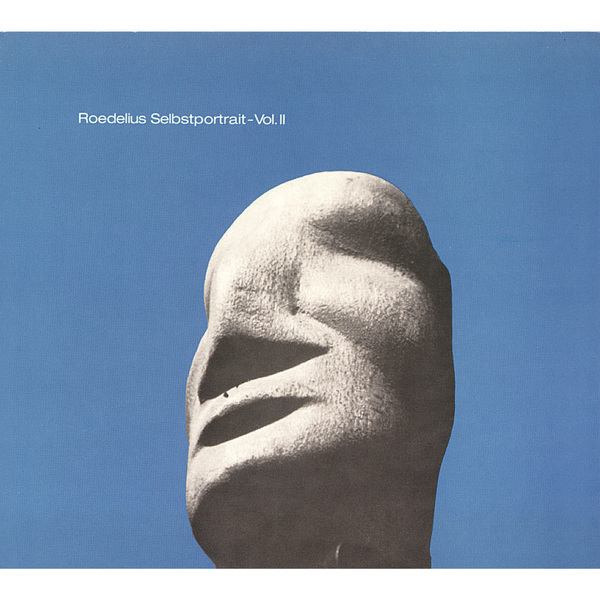 'Selbstportrait Vol.II' was originally released in 1980, a year after its predecessor and hasn't been reissued since. Arguably, this is some of the most sublime electronic music ever written, documenting a vintage solo streak from the Cluster and Harmonia co-founder. The heartbreakingly fragile 'Tee für die Geisha' and the pastoral bliss of 'Alle Jahre Wieder' are just two reasons why this album should be a part of any electronic music fiend's collection. Essential.